An important new collection of clinical and preclinical reports on genetic therapy, this book describes illustrative examples of diseases in which gene-based interventions are presently plausible, and presents case studies of current research using both synthetic oligonucleotides and biological vectors. and addresses questions of preparation, delivery, toxicity, mechanism, and specificity. 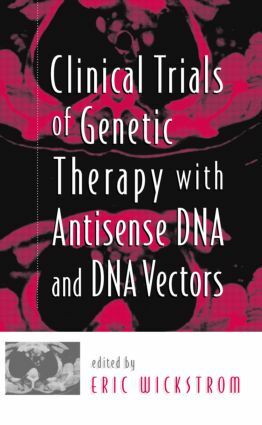 This volume clearly demonstrates that genetic therapy is underway, and that the efforts described are soundly based in rationale and feasibility…Our increasing understanding of the mechanisms of conversion of the genetic code into function indicate that gene based therapy will become a mainstay of disease control in the 21st century.